Get instant access to over $2,000 worth of transformational programs from Mind Prana Academy. For just $497, you get access to everything mentioned below as a lifetime member of the Journeys program. No monthly fees, no additional fees. Participate in the ongoing trainings, community, or take the courses at your own pace. When you join, you get instant access to ALL of the courses listed above. 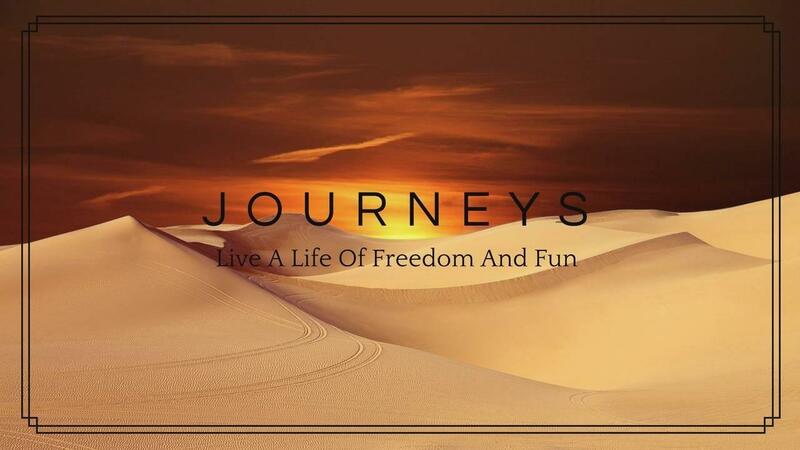 If you're ready to live a life of more freedom, flow, and fun, then join Journeys today.